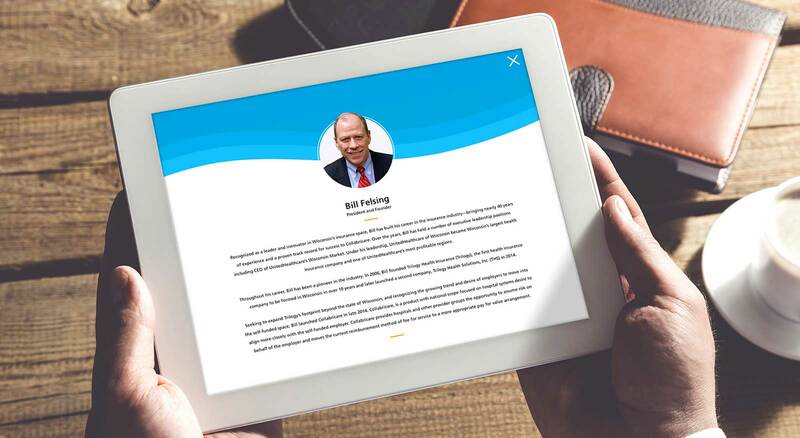 With the intention of bringing together healthcare providers, employers and their insured, Trilogy Health Solutions wanted to develop a new stand-alone health insurance product that would incentivize these like-minded entities to work together. 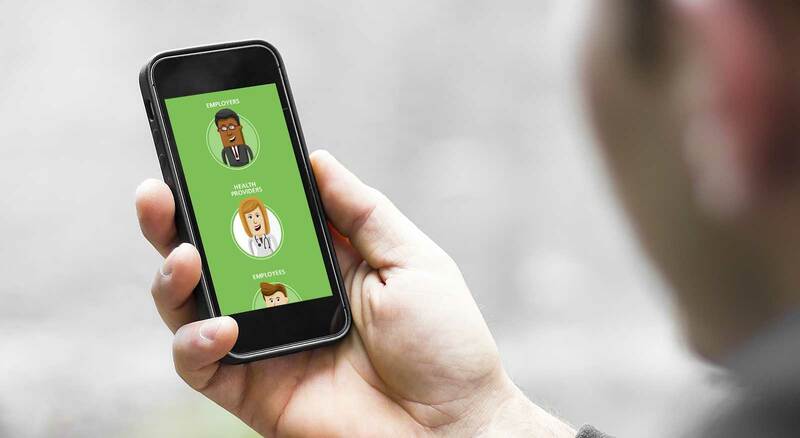 Collabricare was launched as the new model of self-funded group healthcare insurance. Moving beyond traditional fully insured options into more flexible space, Collabricare stabilizes healthcare costs and makes quality healthcare more sustainable over time. Along with the name and identity, the website simplifies the message and, with an engaging video, demonstrates the unique qualities and benefits of the product. 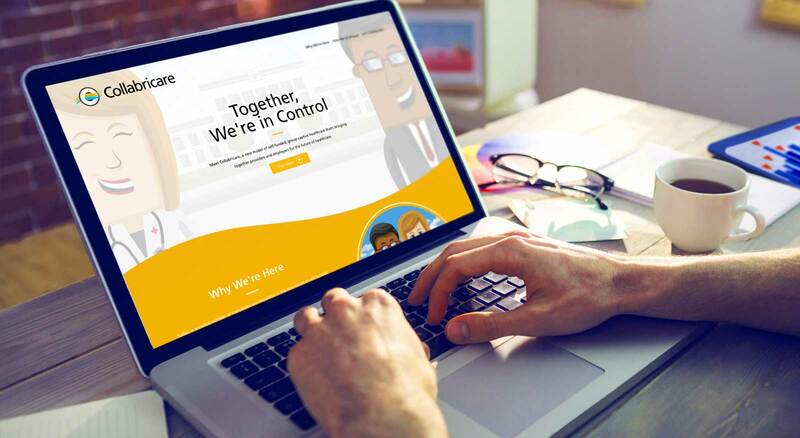 Sales materials integrate with the simple messaging and engaging graphics to grow the new insurance product.